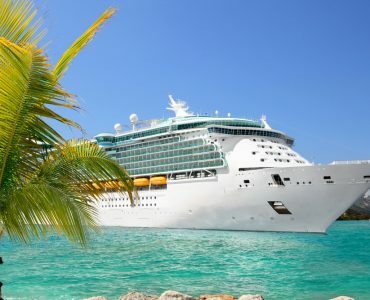 When you have the freedom to wait before booking a cruise holiday there’s little doubt that you can find amazing last minute deals. 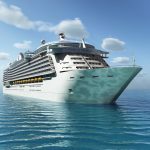 Sometimes cruise lines want to fill as many empty cabins as possible, and there are times too when a traveller has to cancel and you could be right there to pick up a prime cabin. 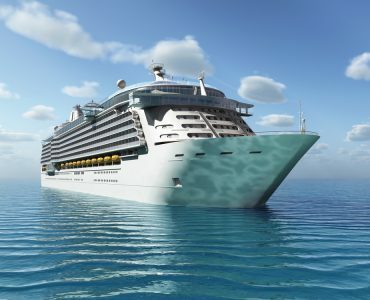 There are always opportunities to pick up discounted Caribbean cruise packages or cruises to other parts of the world. Whether you’re looking for all inclusive cruises or just a short one if you don’t have many days to take there will be plenty of choices. 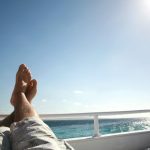 When you’re looking for last minute deals you should decide whether you want to save on your travel costs by sailing from the UK or, with the savings you could pick up, fly out to the US or another distant country to get to a more exotic departure port. 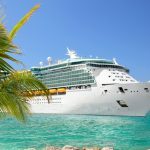 If you book flights late you could find them relatively expensive but if you plan ahead and book a flight before you’ve decided on a last minute cruise you could be quids in. You might even be able to get cheap flights business class for that extra luxury when travelling further afield. As with any travel, it’s impossible to second-guess how much you might have to pay so it’s worth taking time over your research. 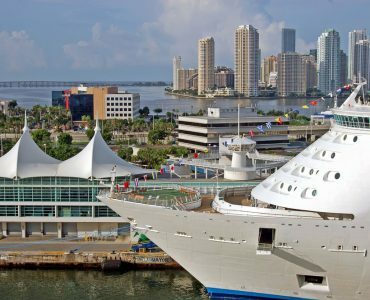 So, where are some of the key destinations for last minute cruises? 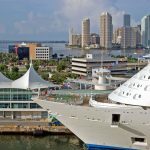 Caribbean cruises are some of the most popular excursions in the cruising world and it’s not hard to understand why. Beaches of pristine white sands, little jewels of islands dotted around the Caribbean Sea and each with their own unique history, culture and customs, and lots of time just to relax on board with superb food and entertainment and activities all at your fingertips. 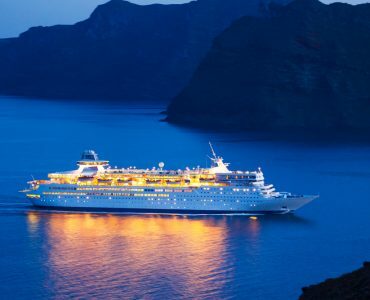 You could pick up an adults-only cruise in Malaga – a cheap flight destination from the UK – and stop off at Madeira before crossing the Atlantic and be calling at Antigua, St Kitts, St Vincent, St Lucia and Barbados and save nearly £600 on the price for two adults. That’s extra spending money in the kitty! If you want to stay closer to home then the Mediterranean is the place to cruise. A full board seven-night cruise that leaves from Malaga could save you over £350 per person with a last minute deal and you can explore the Iberian peninsular with visits to the Portuguese ports of Porto (enjoy classic port country), the beautiful capital Lisbon, and Portimao before returning via Cadiz and Gibraltar. 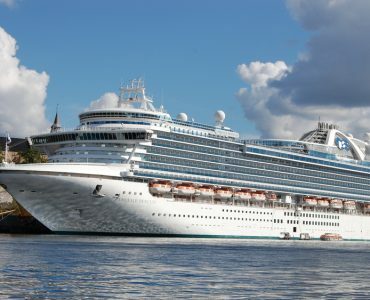 A good way to save even more money is to have an embarkation port relatively close to where you live in the UK. If the Norwegian fjords are attractive, and they should be as they provide stunning mountain vistas, then you can find a last minute deal from Newcastle that’s all inclusive for seven nights and would give you an inside cabin. You would visit Hellesylt, Geiranger, Alesund, Bergen and Flam, most names that wouldn’t trip off your tongue but places that will give you memorable experiences in the northern climes. 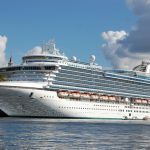 When you look at 2018 luxury cruise pricing you can see what great savings you can make when you make a last minute cruise booking, and with many popular destinations available you have a wide choice of short or longer trips.